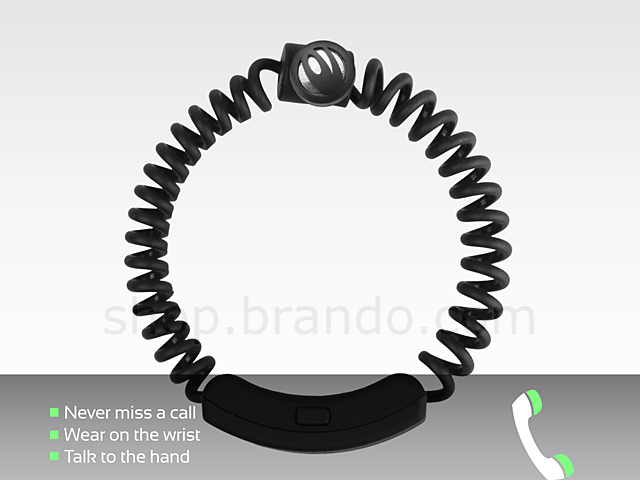 The Stretch Earzee is a fashionable wrist band that allows you to lead an active life and still be connected to your mobile phone. So whether you're on the beach, running, skateboarding or any other activity the Stretch Earzee is for you. 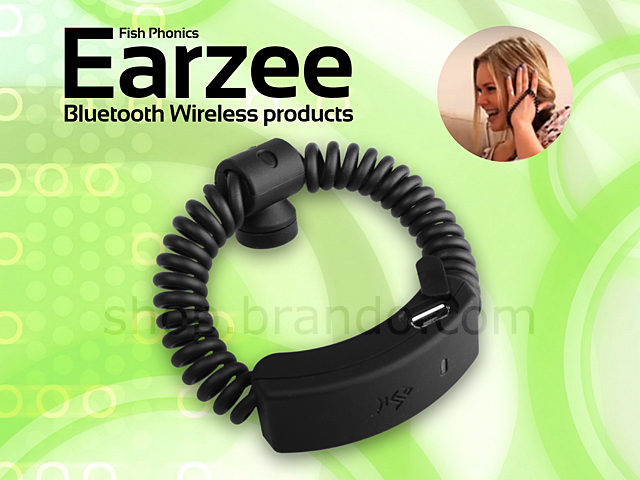 If you as parents are concerned about the health risks of prolonged mobile phone usage on your children, then the Stretch Earzee will allow your kids to use their mobile phone safely! The mobile phone can remain in a bag or a safe distance away from your child's head, but calls can be made or received! 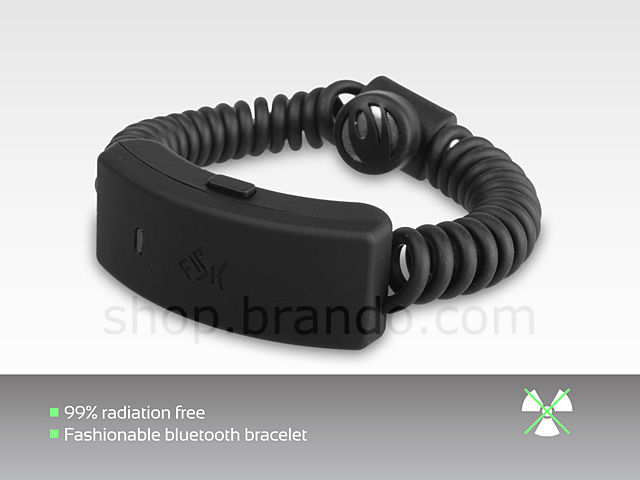 When your Stretch Earzee is on you can leave your mobile phone in your back pack or even a bag ( up to 10m away) and wear the Stretch Earzee on your wrist. 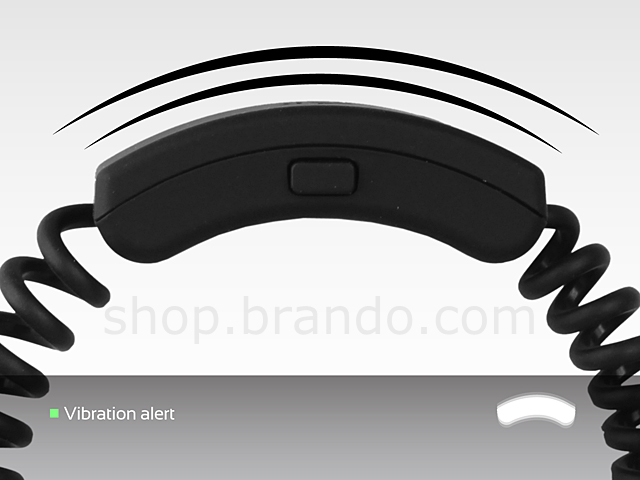 You are alerted to any incoming calls via the vibrating main pad located on the wrist. You are ready to TALK EARZEE!